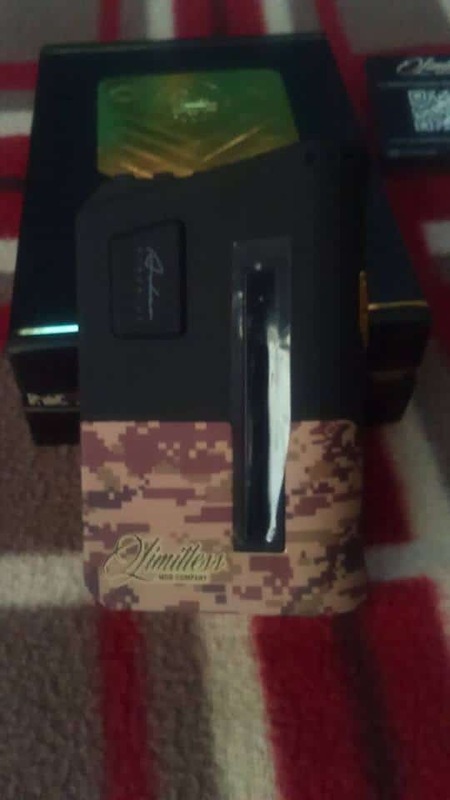 The Limitless Arms Race 200W Box Mod is one of the hottest products on the market; boasting an aggressive, military-inspired design with rubberized chassis, picatinny style top plate, removeable battery bay and gold-plated accents. It offers up to 200W of output with full temperature control (Ni/Ti/SS/TCR), along with a number of other advanced features. 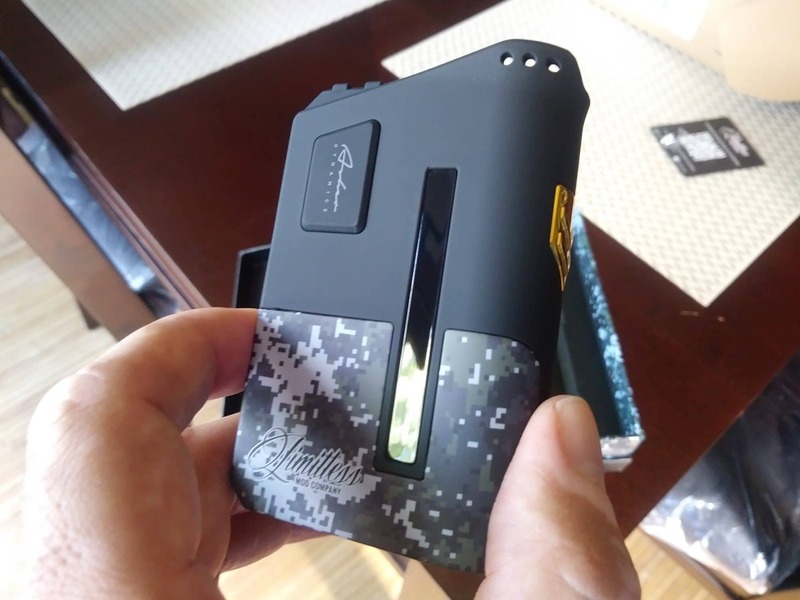 Limitless Arms Race 200W Box Mod – ONLY $49.99! Thank you for giving me the Chance on this Giveaway !! Thank you for this chance at an awesome giveaway! Thanks for the chance. This is amazing! A few pics from our winners… ENJOY!